Beautiful mountain views from balcony! No one behind at all! Your view is lakes and park! You can even see the U of A stadium. 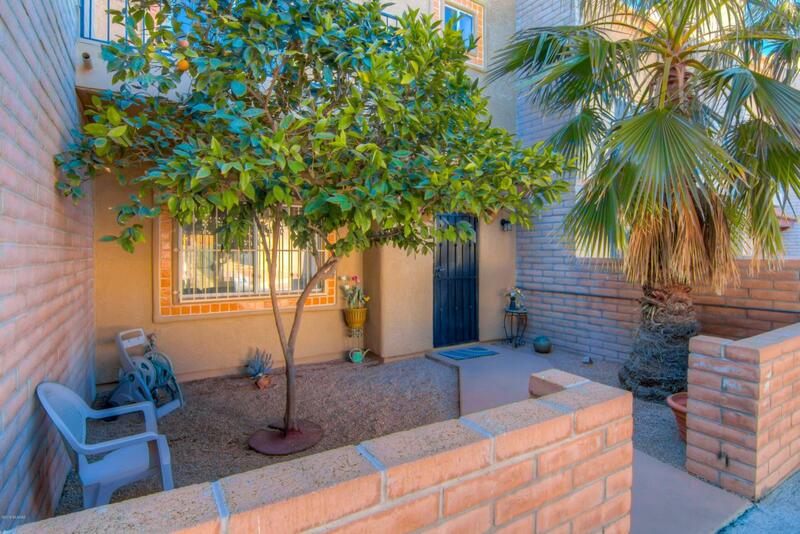 Cozy courtyard entrance with mature vegetation and plenty of room to enjoy! 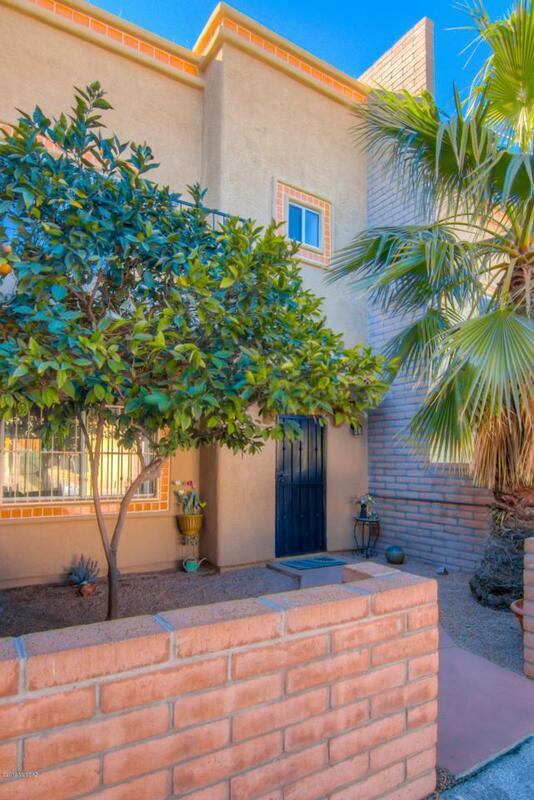 Very well maintained 2 story home. Kitchen has great natural lighting, plant shelves, and tons of cabinet and counter top space! 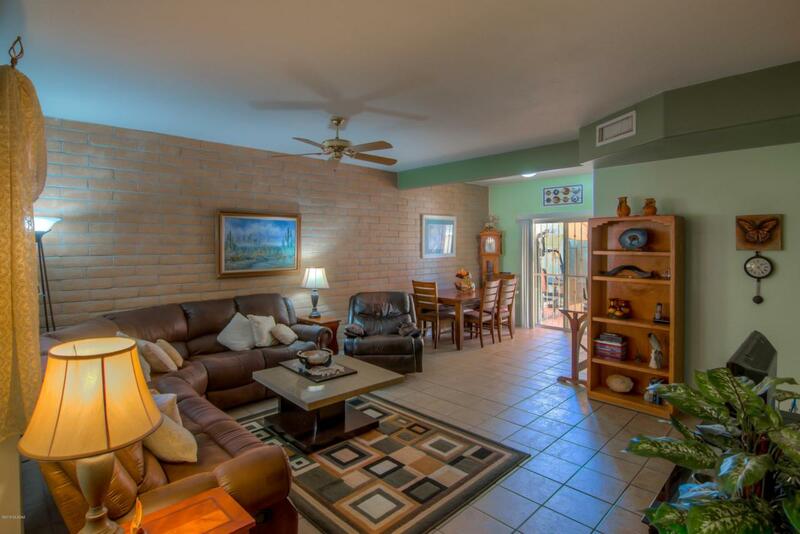 Huge dining room space is right off the kitchen entrance that opens up into a cozy living area with ceiling fan. Carpeted stairs lead up to all 3 bedrooms. 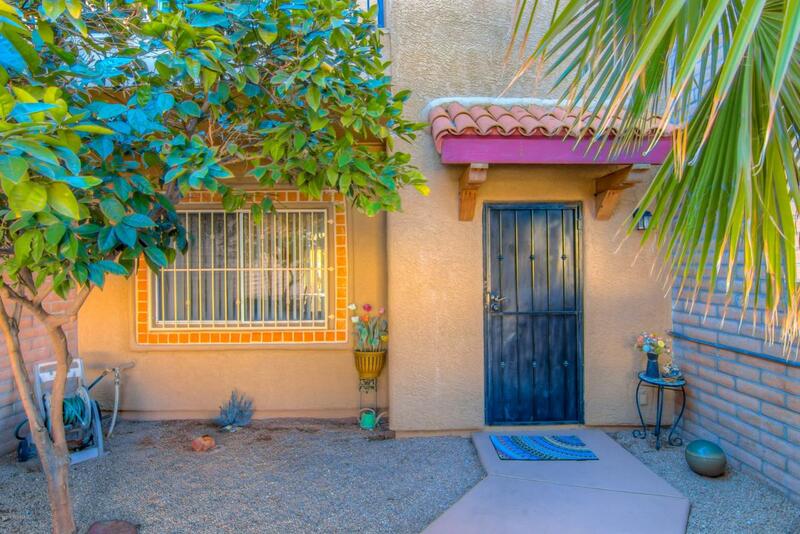 Quiet neighborhood that is very convenient to shopping, downtown, and the freeway. Don't miss this one!